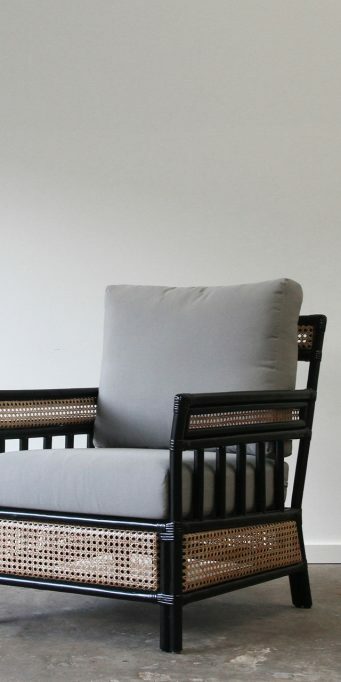 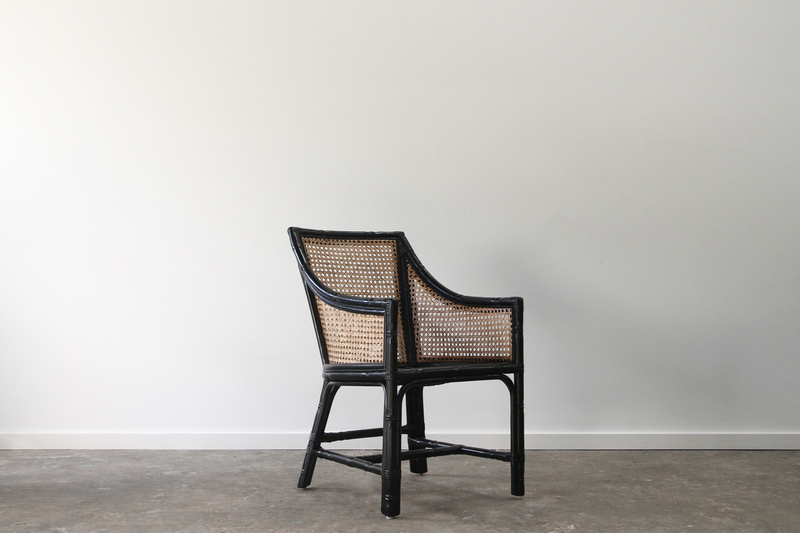 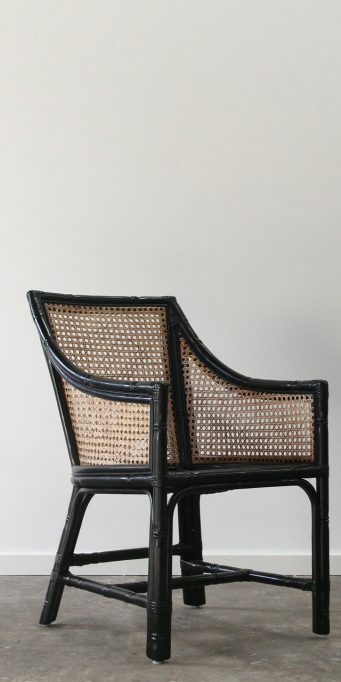 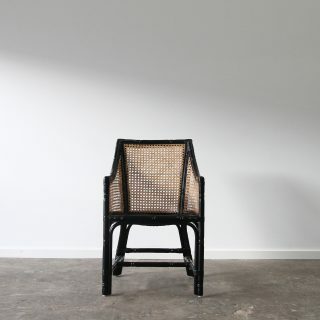 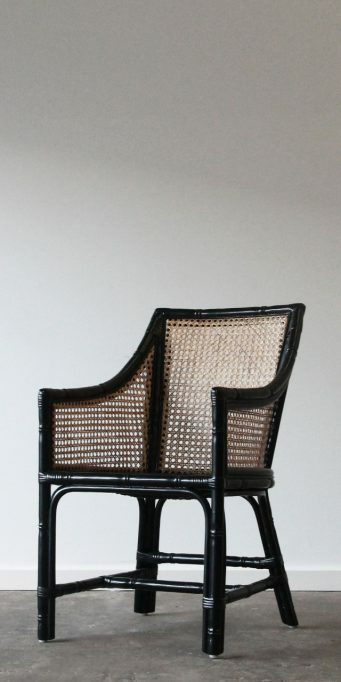 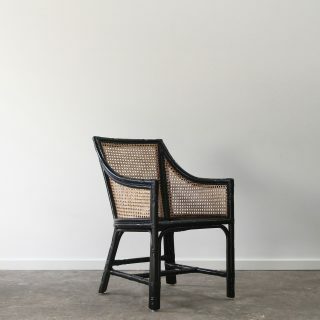 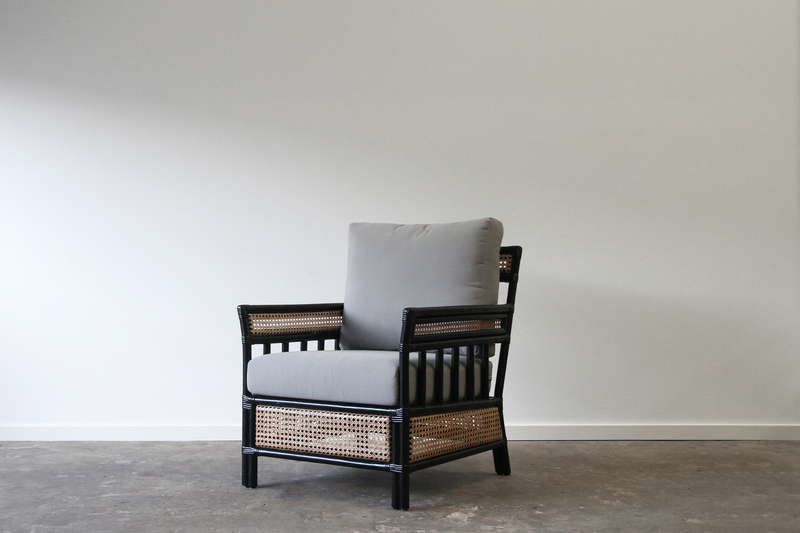 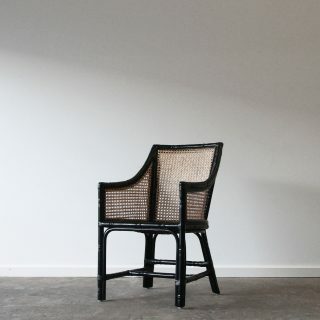 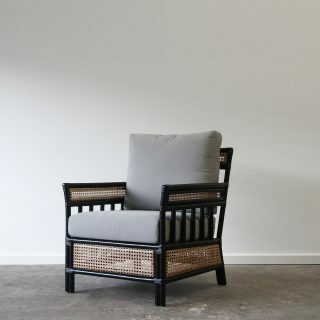 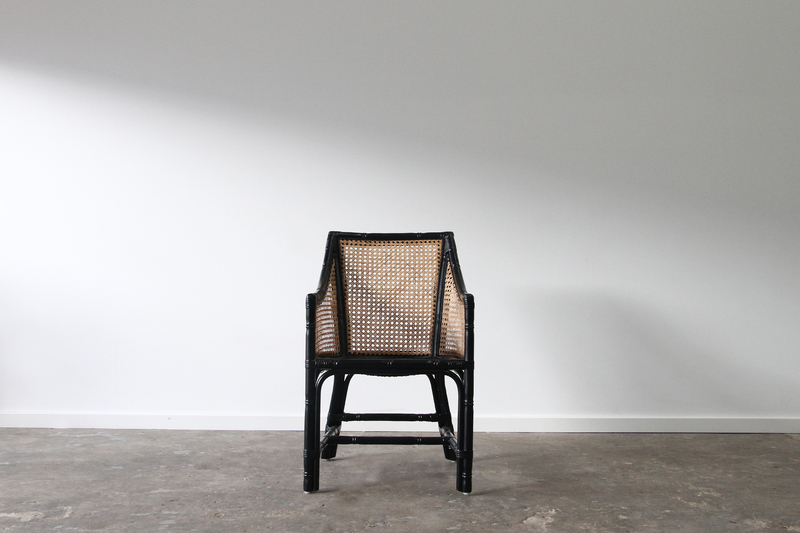 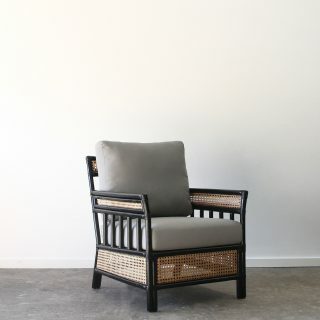 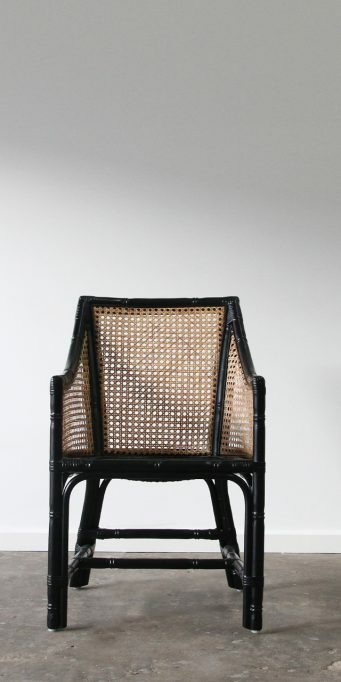 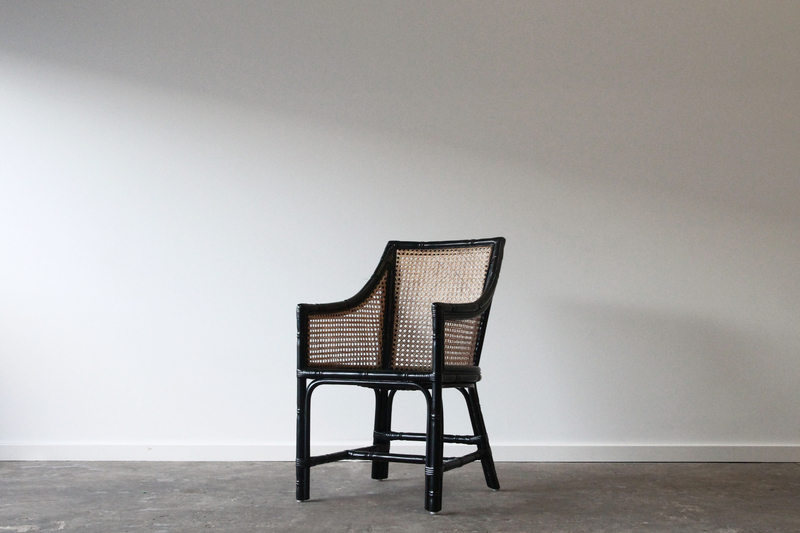 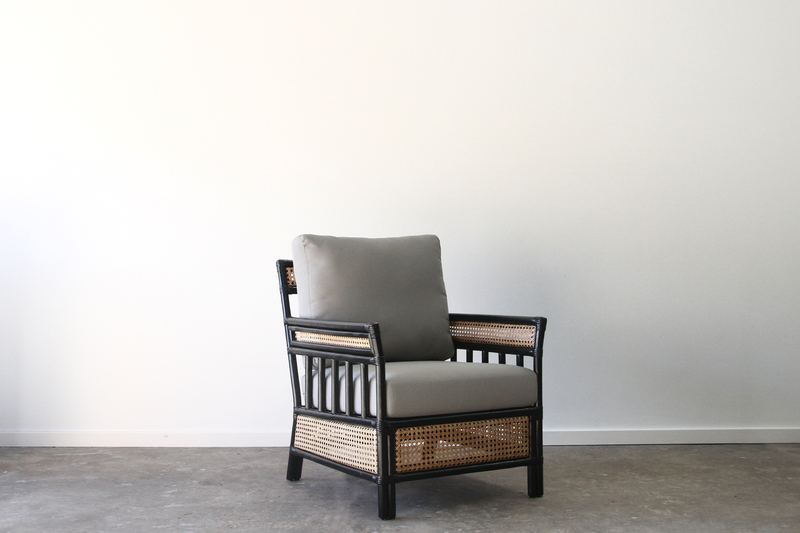 Open weave cane is a machine or hand woven process for use on rattan or timber furniture. 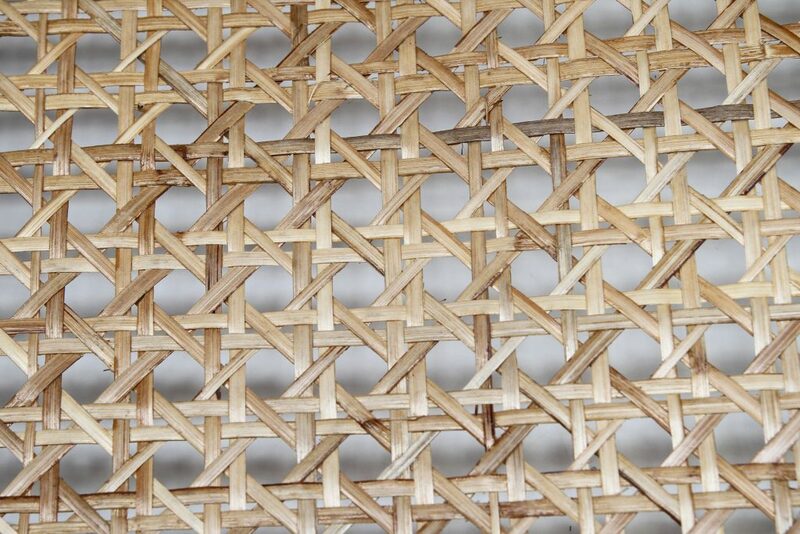 Open weave caning has been around for centuries and is a proven material for residential and commercial applications. 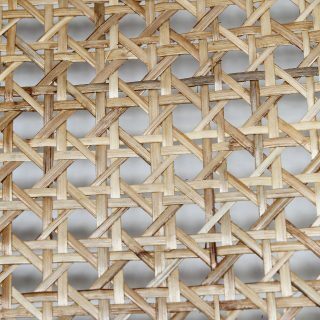 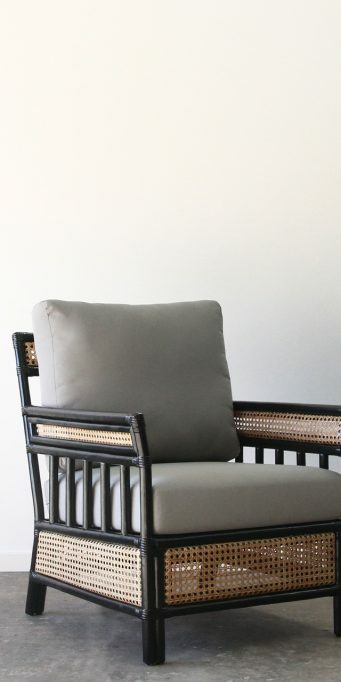 Able to be painted, stained or left natural the weave is durable and flexible.